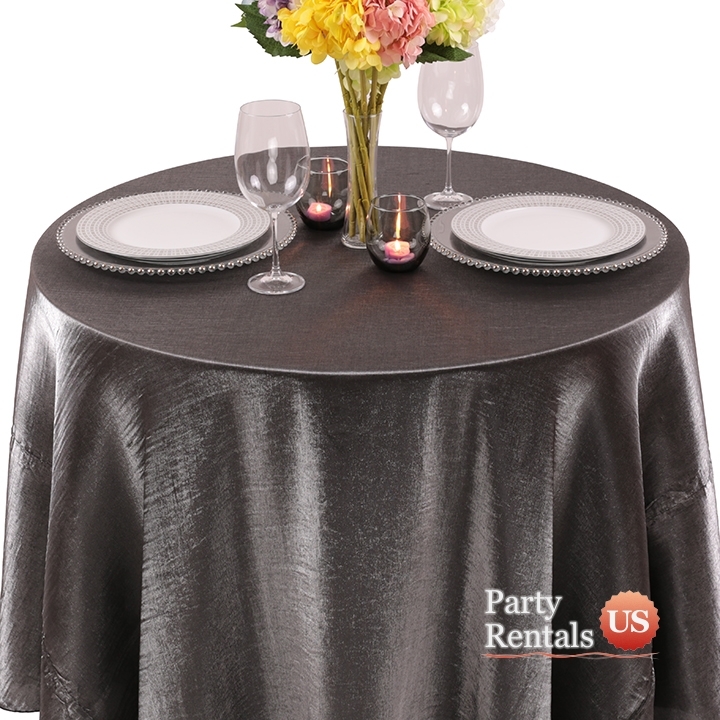 As the candlelight flickers, you want your tablecloth to capture the shine in style. 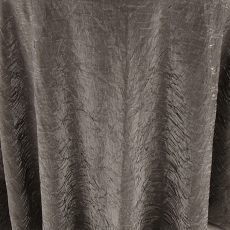 Our crushed table linen provides an opulent appeal that will be smooth and elegant to the touch. It is a light material that will not drape heavily, so it will catch the glow in the room and offer a tranquil ambiance.